Veterinarian, farmer, MLA (1927-1932), MLA (1933-1936), MLA (1937-1940). Born at Minnedosa on 13 April 1882, son of John Munn and Catherine Patterson, he was educated at the Souris High School then received a veterinary degree from the Ontario Veterinary College (VS, 1907) and McKillop Veterinary College (Chicago, MDV, 1908). On 20 December 1911, he married Hazel Smith, daughter of D. N. Smith, of Toronto, Ontario. They had one daughter, Kathleen Hazel. He was a member of the IOOF and United Church of Canada. He served on the Carman town council from 1916 and was Carman mayor from 1919 to 1921. 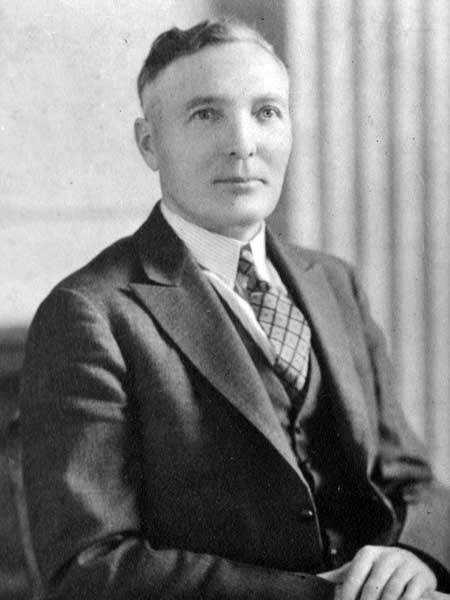 In 1927, he was elected to the Manitoba Legislature for Dufferin, and was re-elected or acclaimed in 1932, 1936, and 1941. He died at his Carman home on 25 January 1942, after a lengthy illness, and was buried in the Greenwood Cemetery. Western Municipal News, February 1942, page 26. “Dr. J. A. Munn, M.L.A., dies at Carman,” Winnipeg Free Press, 26 January 1942.